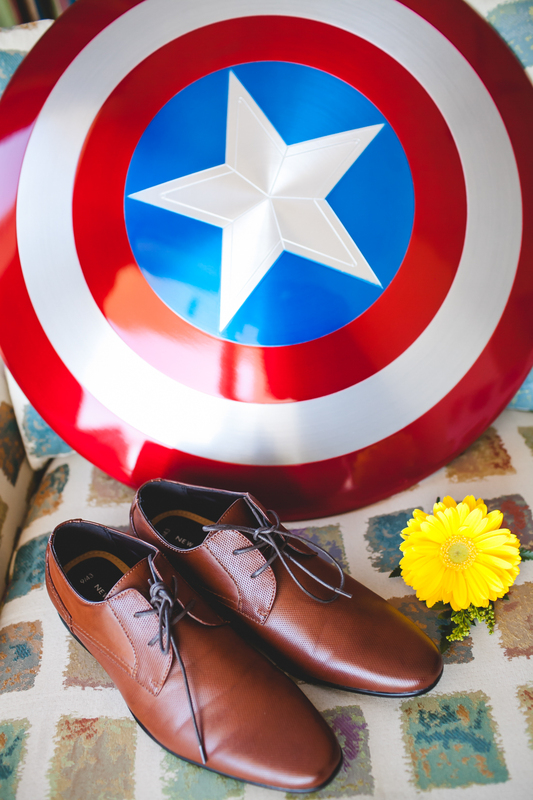 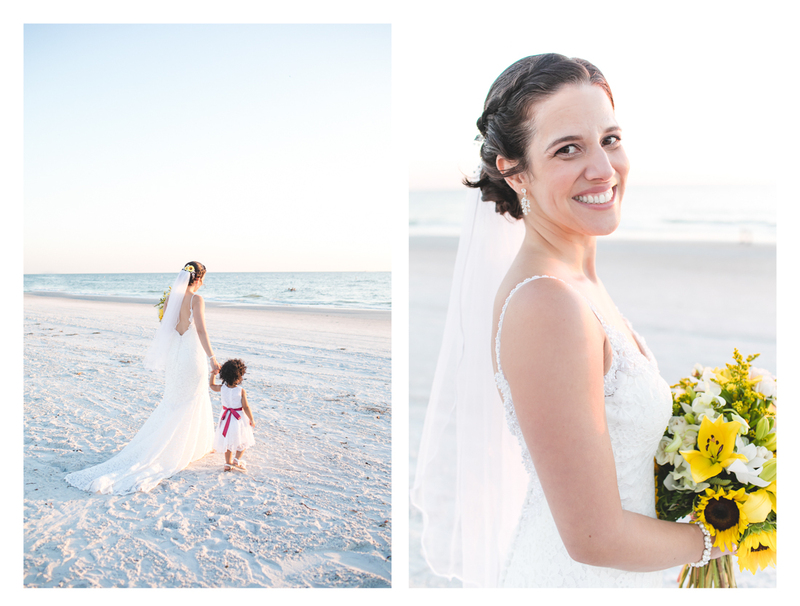 My long-time friend Tania just got married! 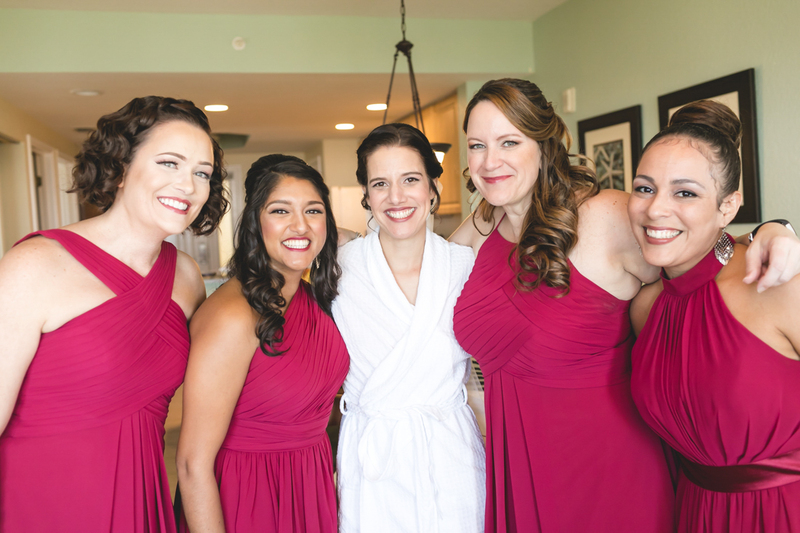 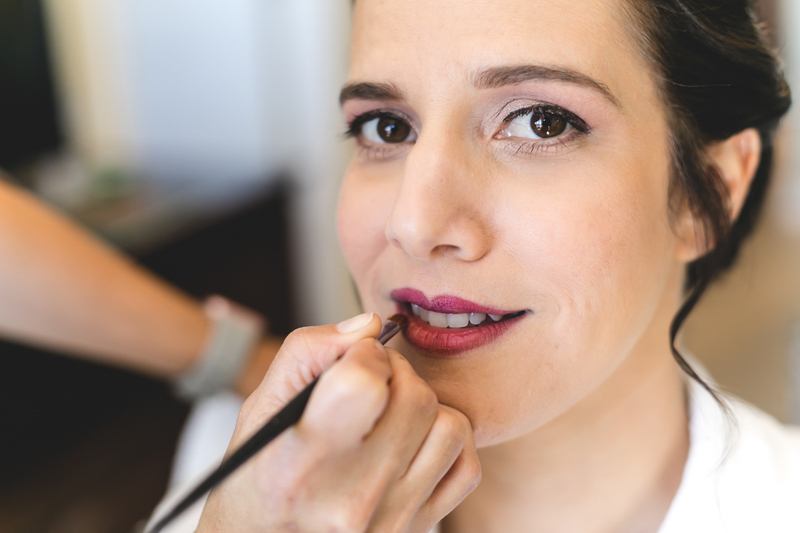 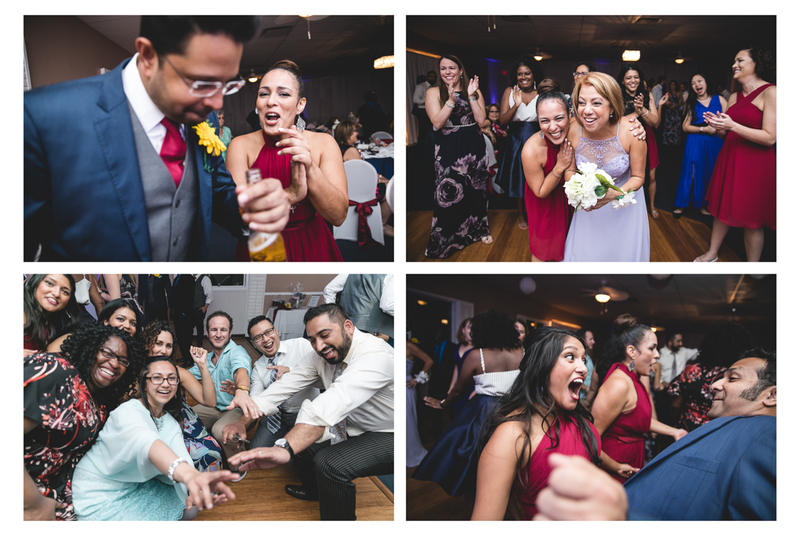 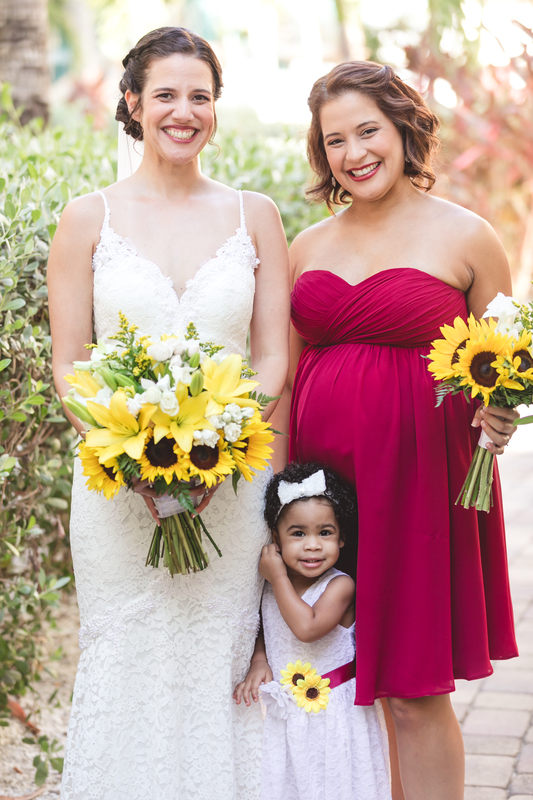 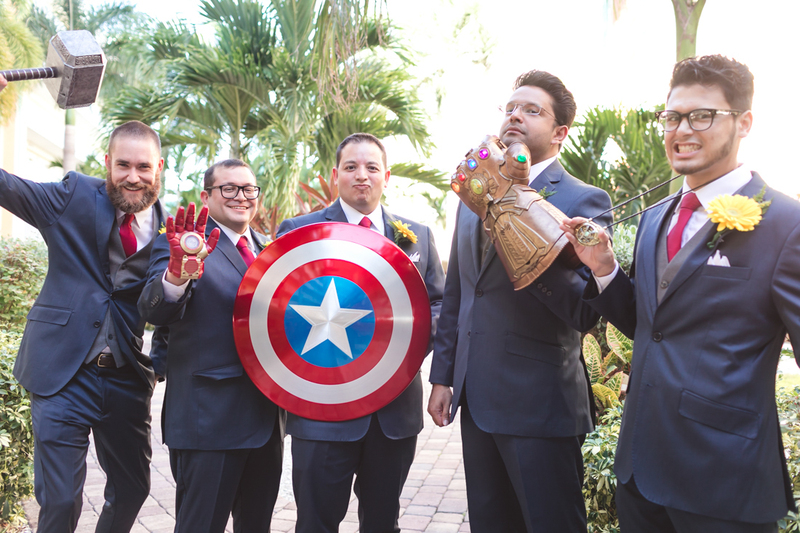 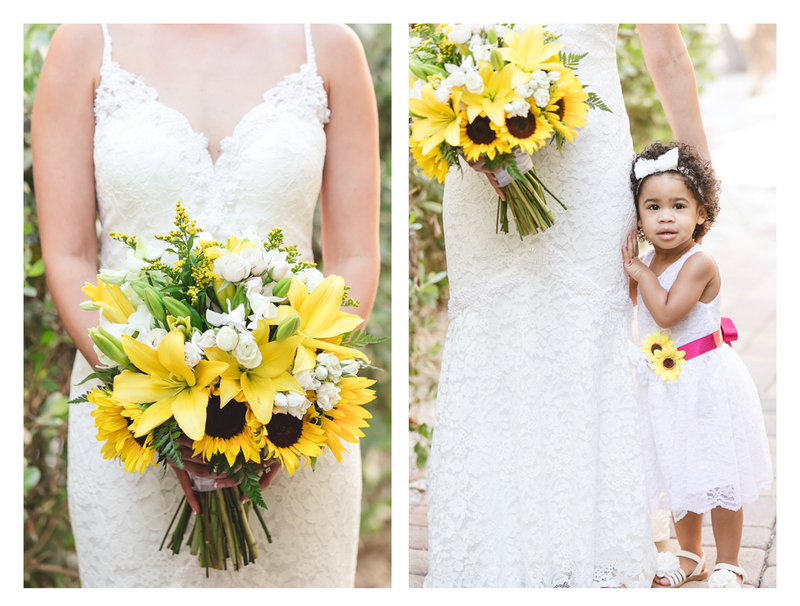 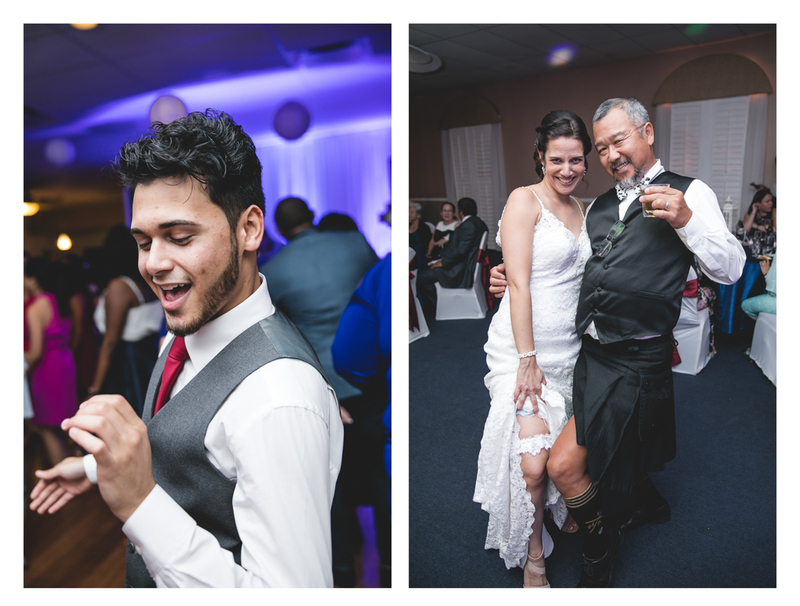 We have known each-other since high-school and it touched my heart to play this special part in her big day. 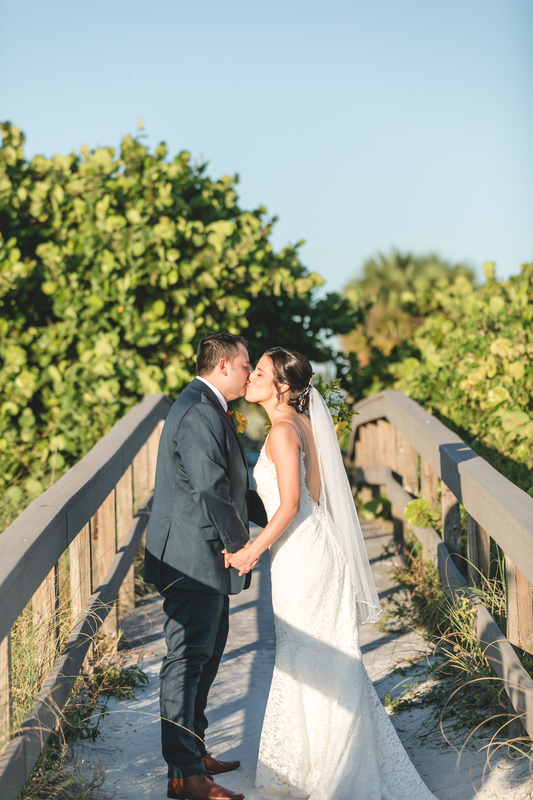 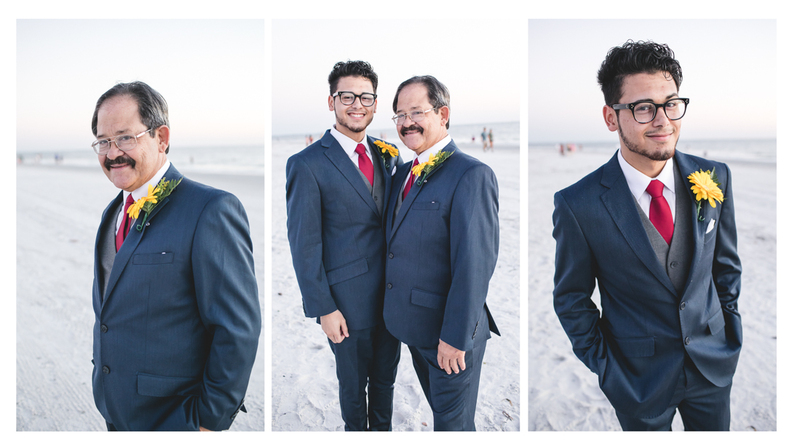 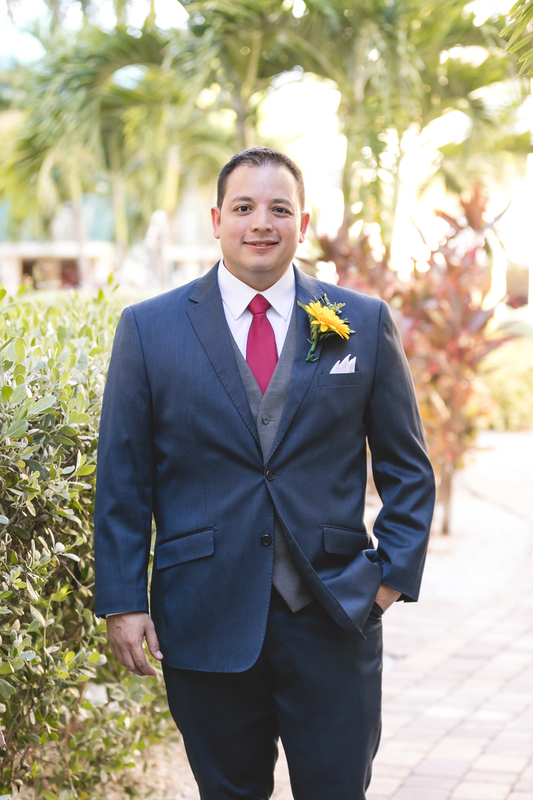 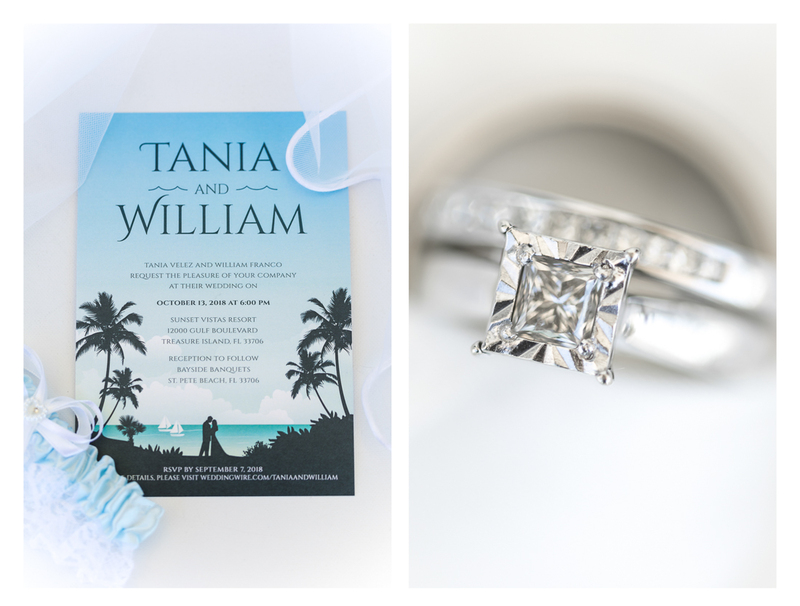 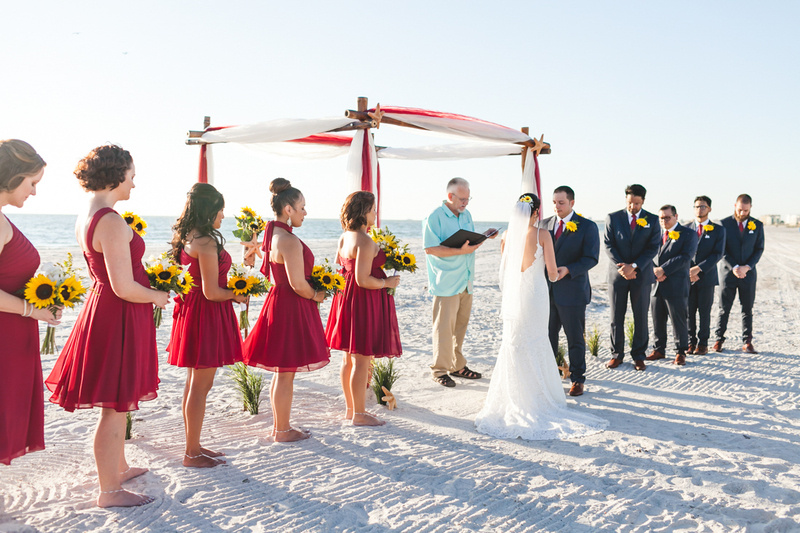 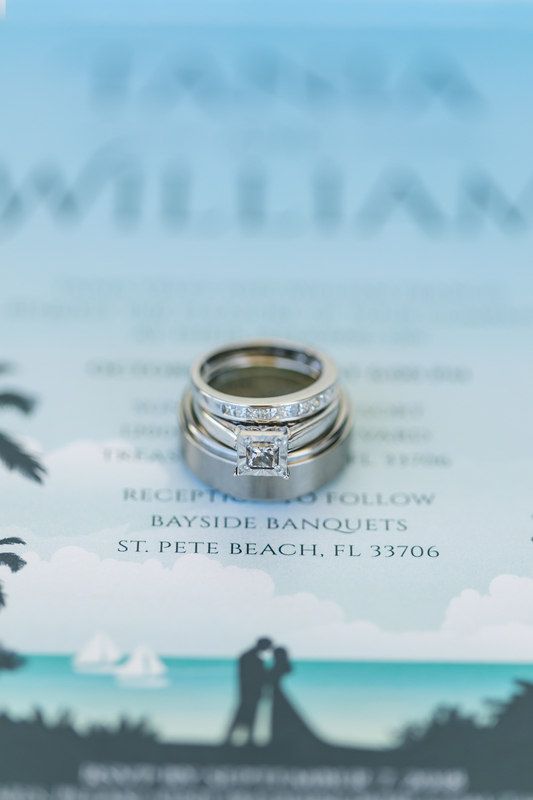 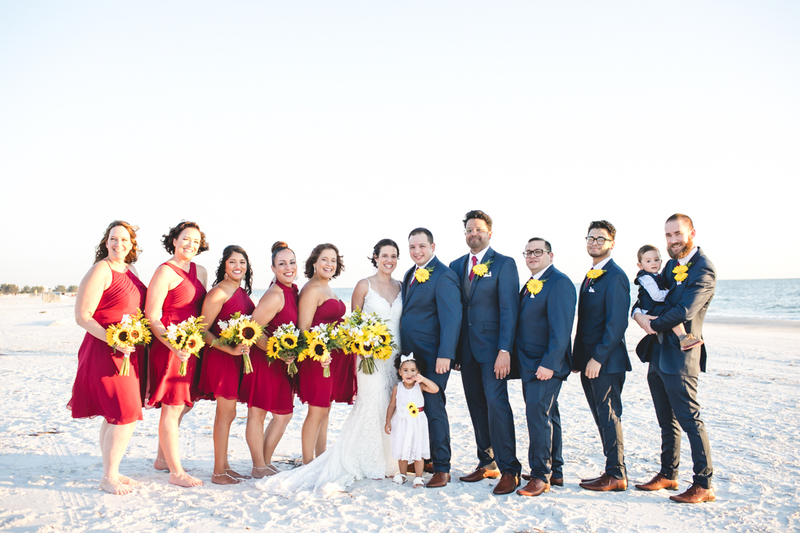 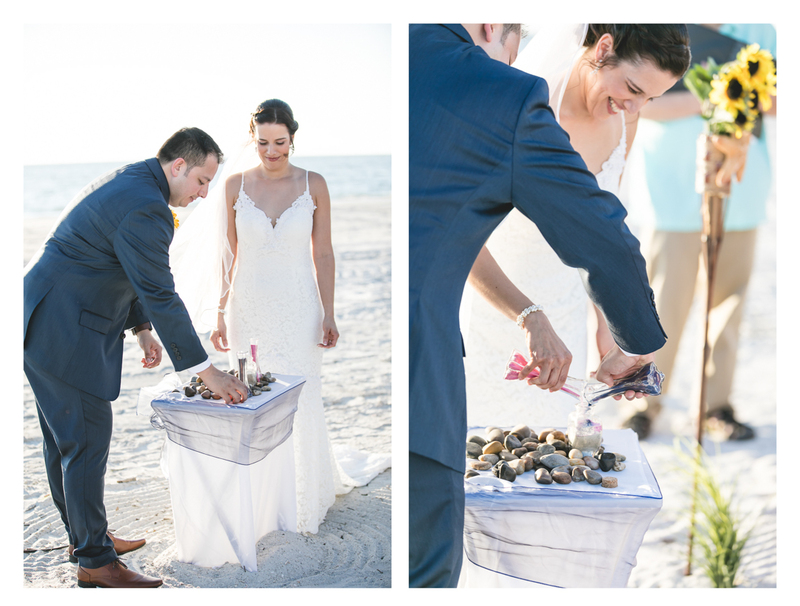 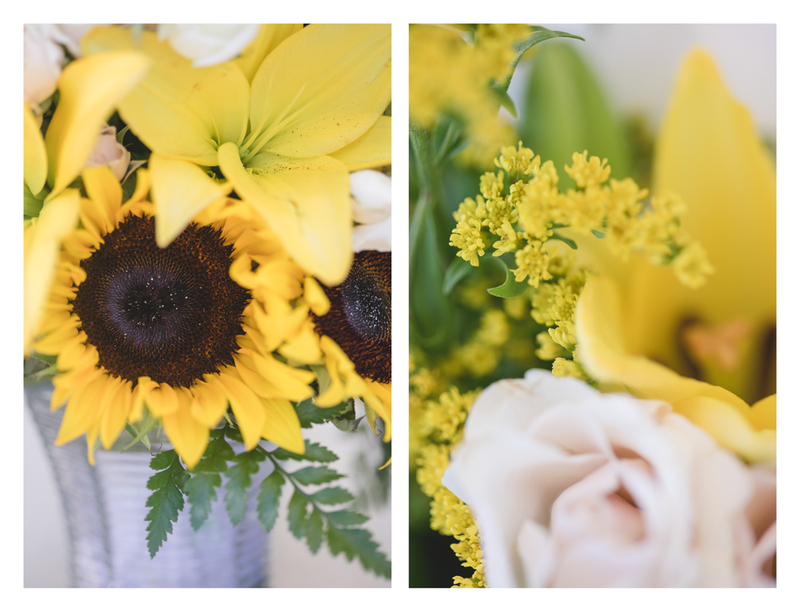 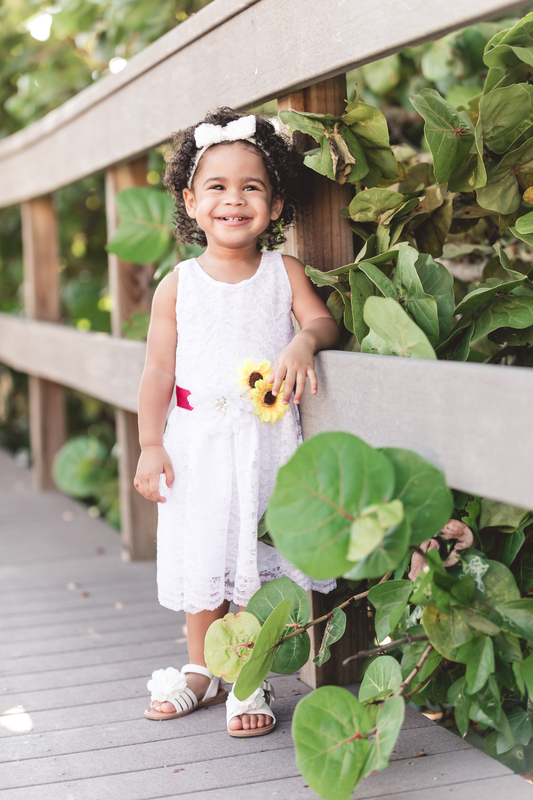 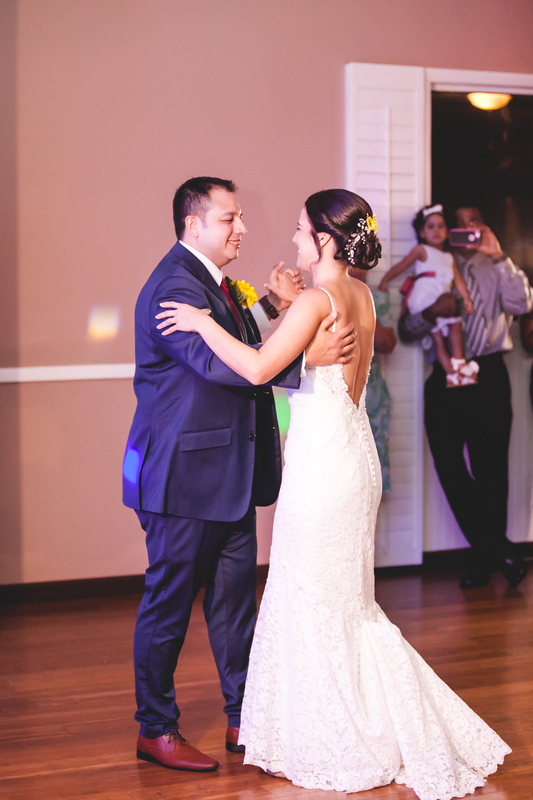 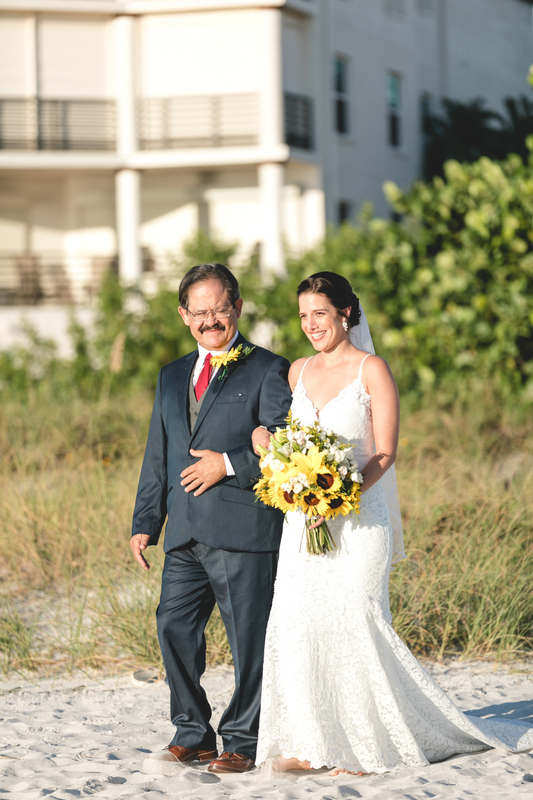 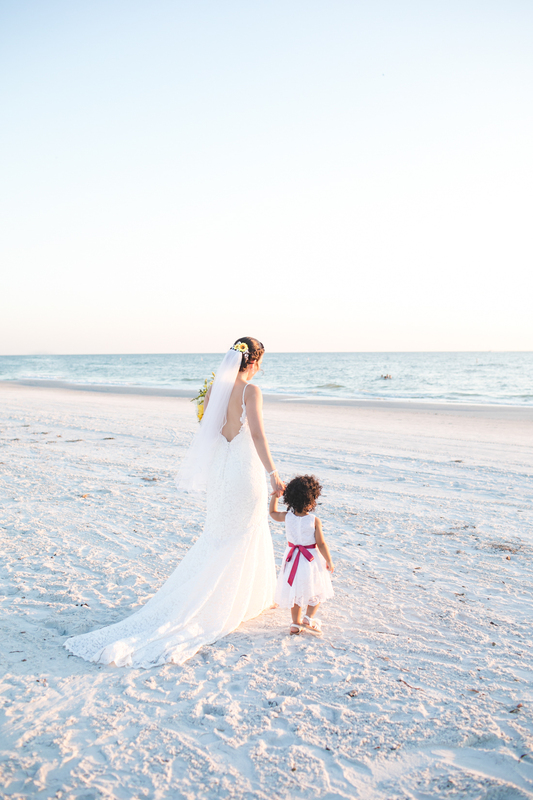 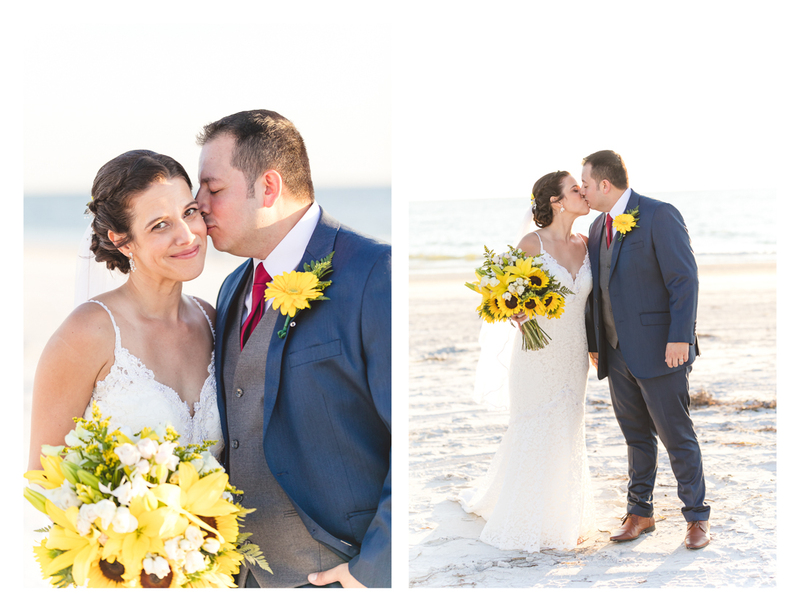 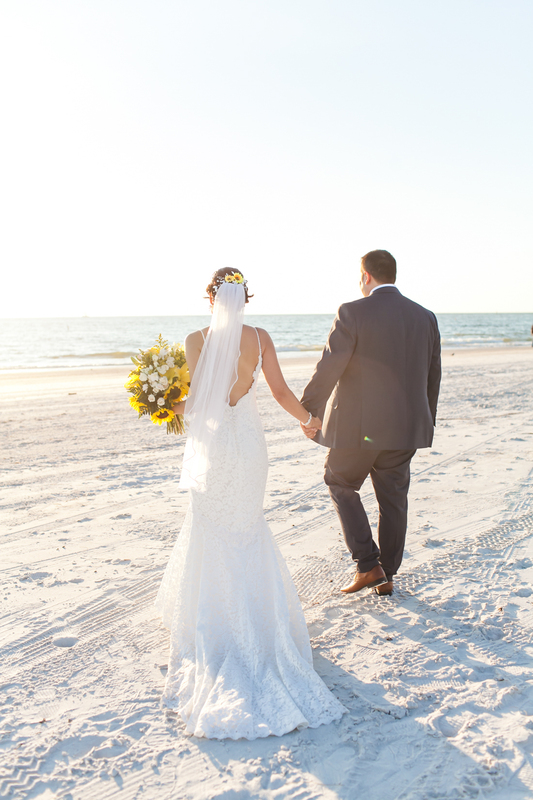 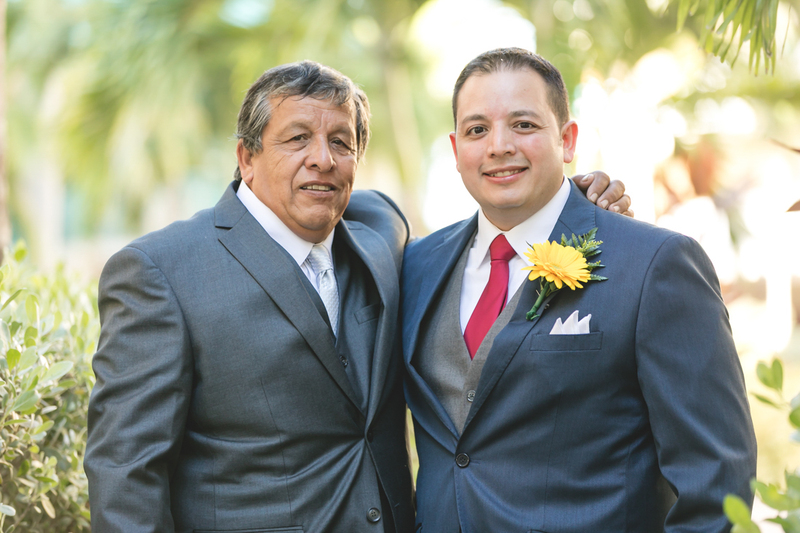 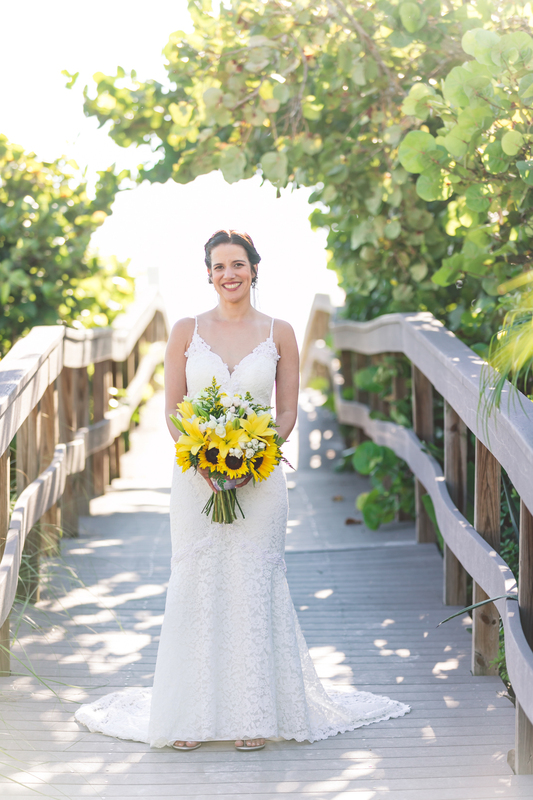 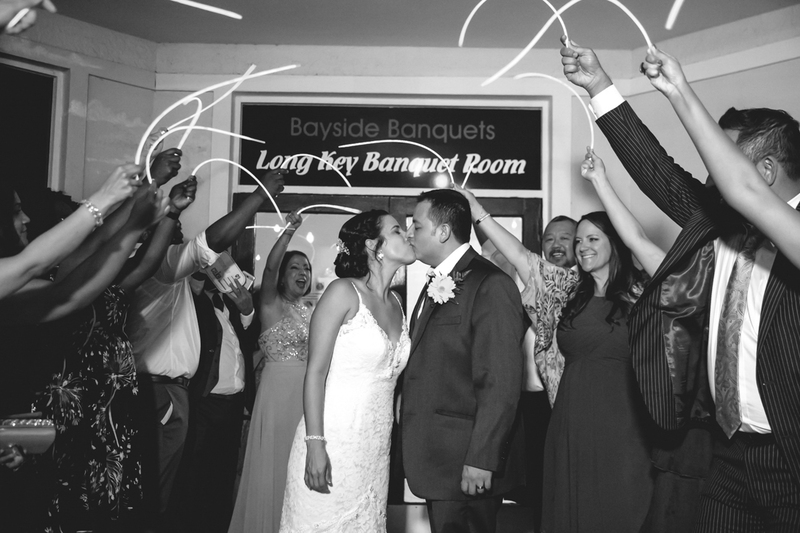 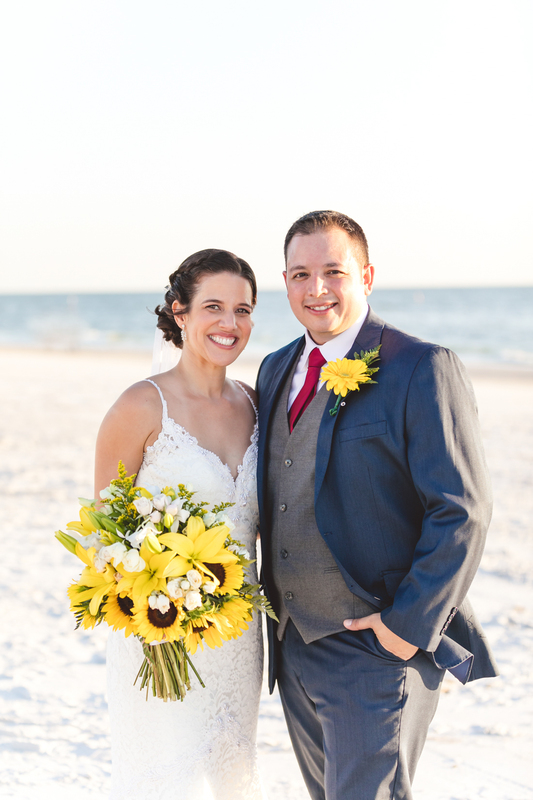 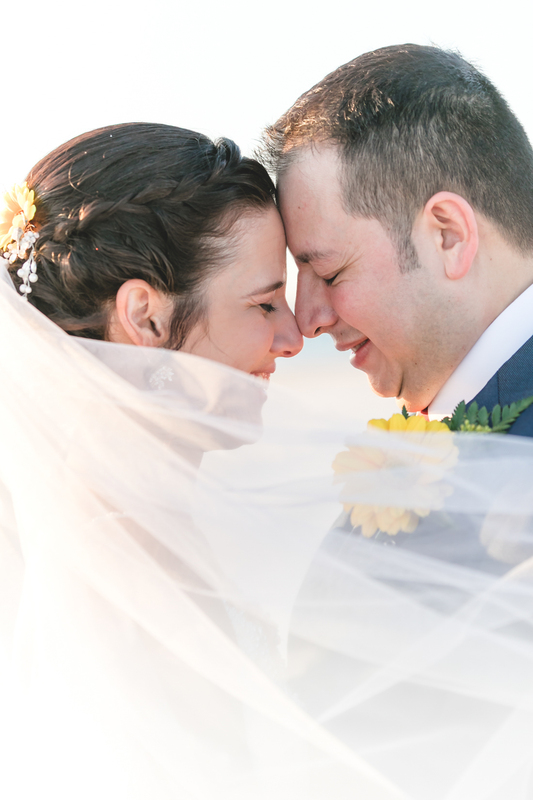 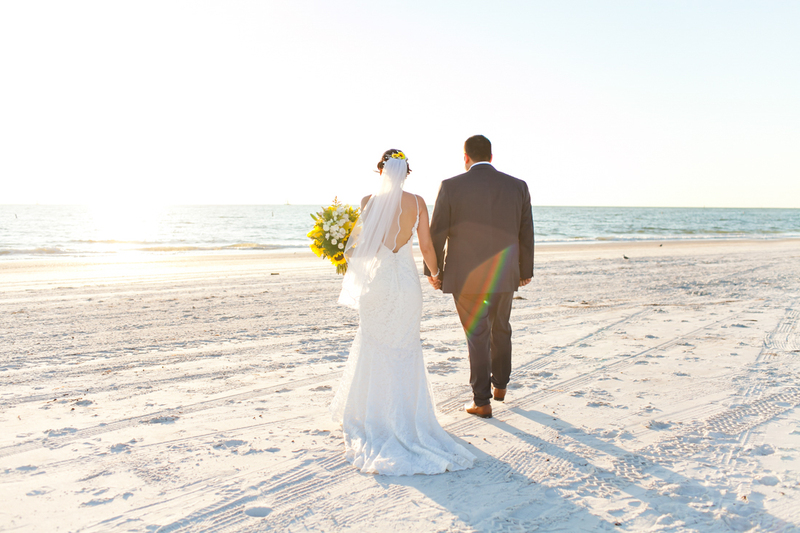 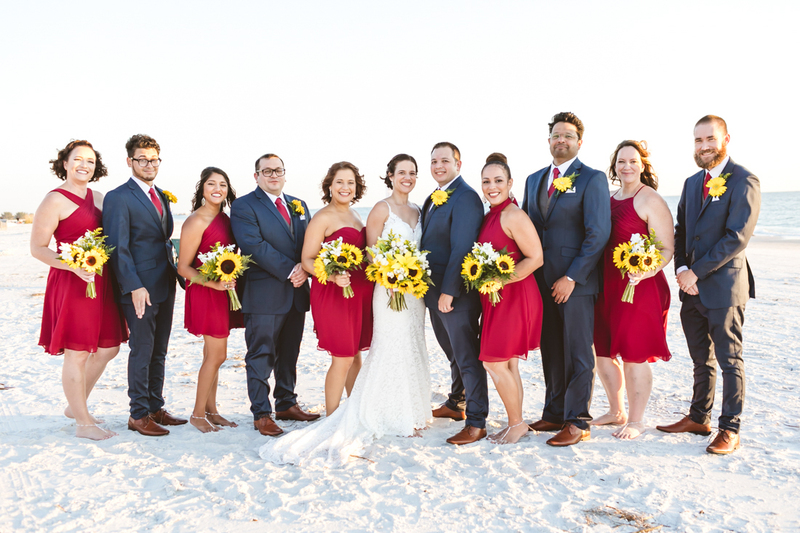 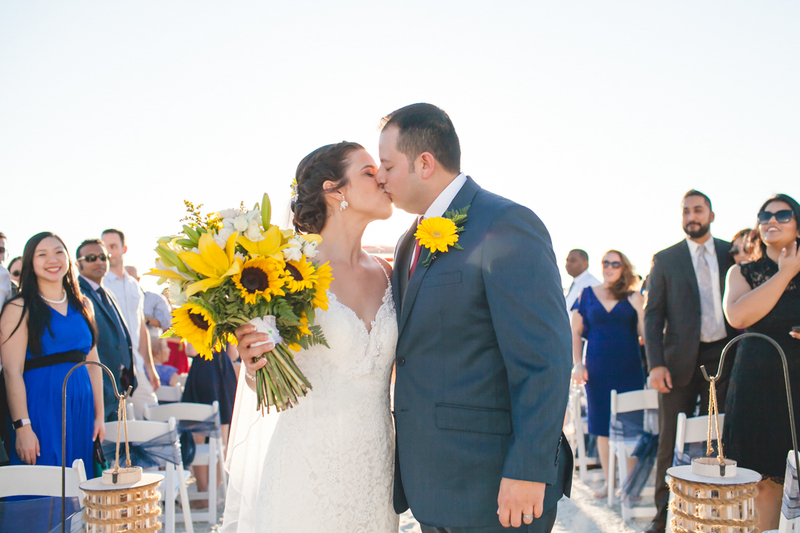 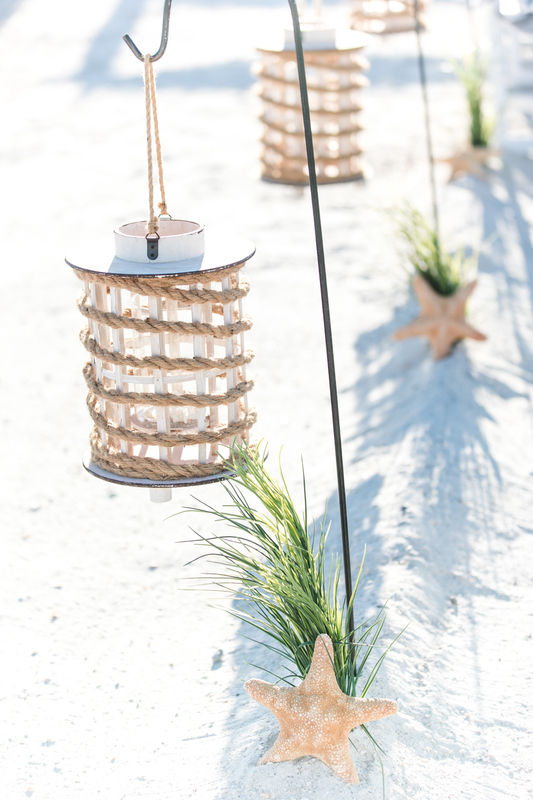 The Franco’s dodged red tide & Hurricane Michael for a PERFECT beachside wedding. 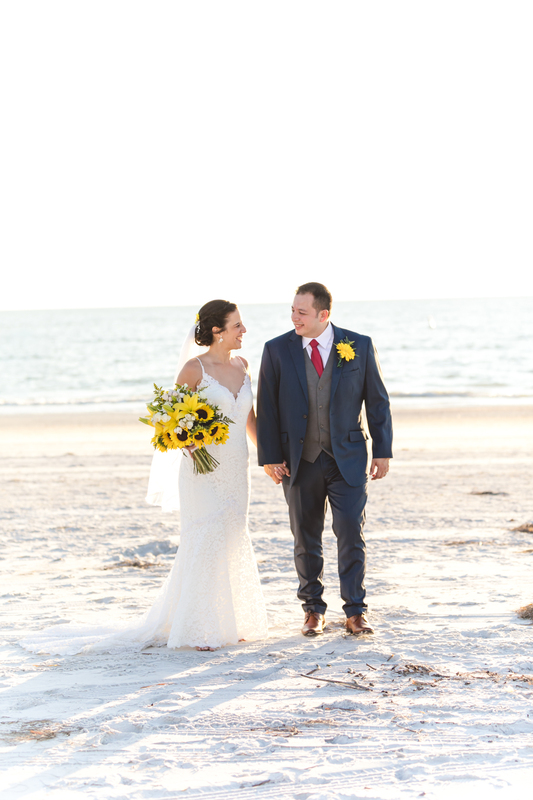 They couldn’t have picked a better day!